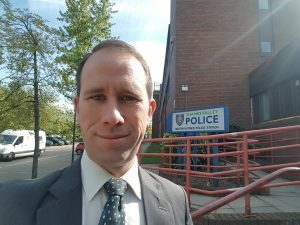 Matthew Barber, the Deputy Police & Crime Commissioner at Thames Valley Police will be attending our Council Meeting on Wednesday 28th November. He will speak about his role with Thames Valley Police and discuss issues of local relevance. Members of the public are welcome to attend the meeting which starts at 7.45pm.